We knew this day was coming, but it may be sooner than we realized. The LA Times is reporting that Hulu is looking to introduce a pricing model within the next six months. 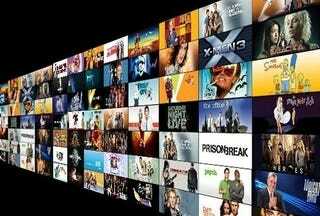 One plan being considered by Hulu would allow you to watch the five most recent episodes of a TV show for free, while the back catalog beyond that would require a $5/month subscription to access. They're looking to include at least 20 shows in the package to make it appealing to users, but of course the issue won't be how many. It'll be which ones.